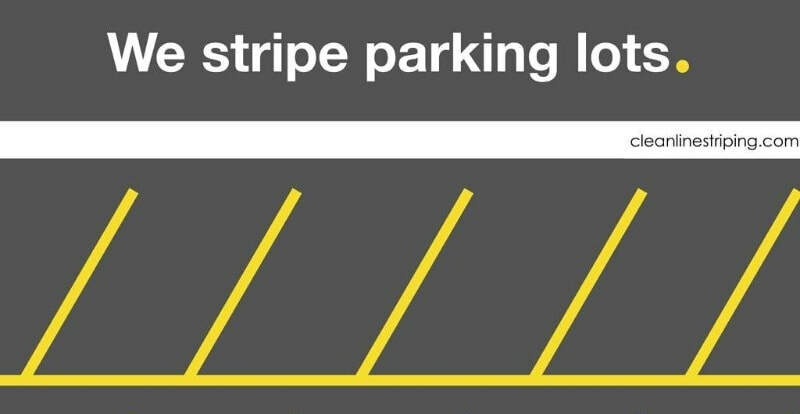 It's simple: WE STRIPE PARKING LOTS. We can paint a new layout for you or re-stripe what's there. Do you have a tiny parking lot? Ask about our $199 re-stripe special! ​WE NOW OFFER POTHOLE REPAIR!!!! By now, you've already called Jason and scheduled your free estimate and you're just returning to this site to find out more about us, huh? 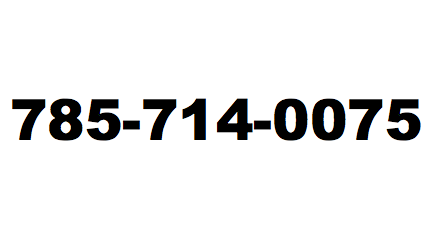 Well, the most important thing you need to know is that doing business with CleanLine Inc. is simple and painless. We will most likely show up after hours when no one is in your parking lot, and when you return to work the next day, your lot is refreshed and you can find an invoice in your email or mailbox!